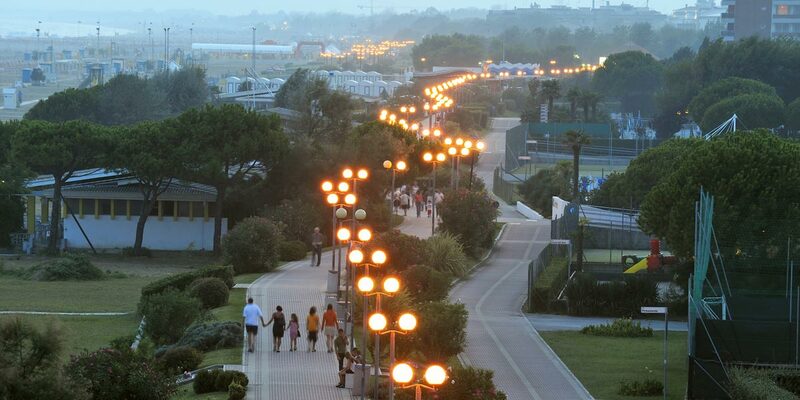 Bibione is a fascinating seaside resort which is able to offer the tranquillity of a holiday but also fun and relaxation. 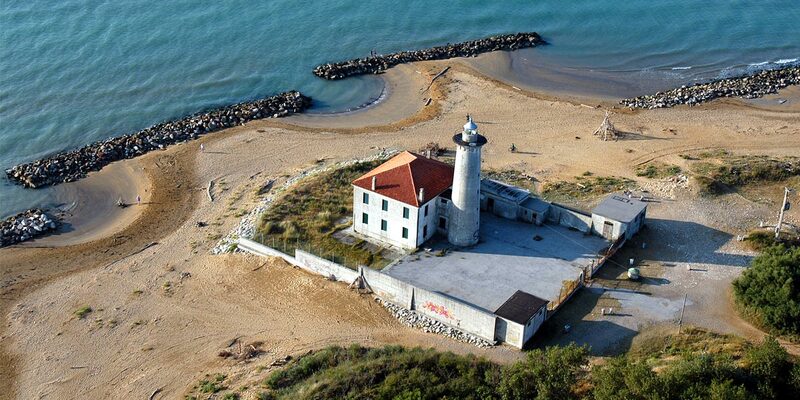 The wide and long beach of golden sand, washed by the Adriatic Sea, offers modern facilities such as wi-fi, booking on-line, games for children and services for disabled. Suggestive landscapes with typical flora and fauna surround the waters of the lagoon, the green pinewoods and the fishing valleys. 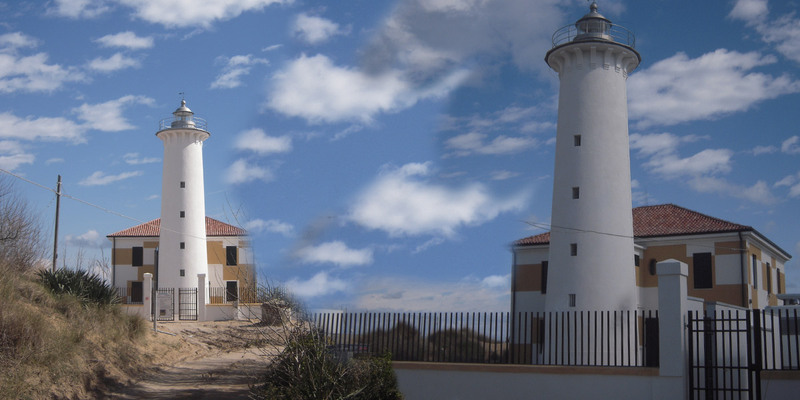 A unique environment to enjoy and appreciate on foot or by bicycle along the renovated bike cycle paths, or with horse itineraries or by kayak. 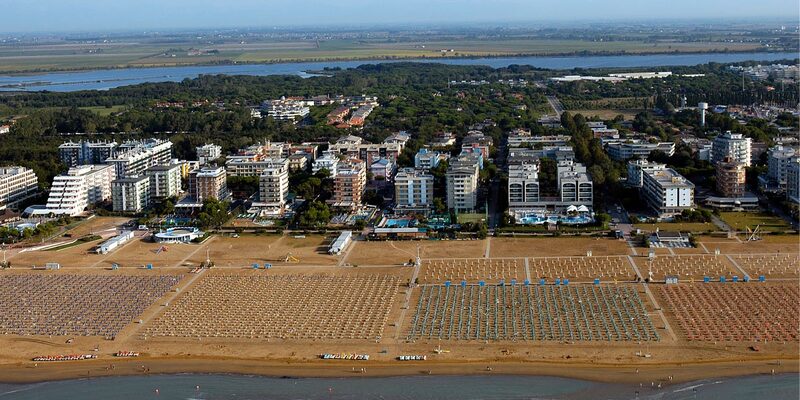 Bibione has been confirmed in recent years to be one of the best sports beaches for its many sports facilities, where it is possible to practice beach tennis, beach volley, surfing and sailing. Important food, wine, sport and culture events excite the tourists not only in the Summer; infact Bibione is a particularly attractive destination also out of the Summer season, thanks to its renowned SPA. Moreover for the shopping and night-life lovers, trendy shops, bars and discos light up the main streets. Thanks to its geographical position, from Bibione you can easily reach beautiful and interesting places sush as Venice, Trieste or Udine. Bibione..........a unique natural resource!